units in just over 3 years. 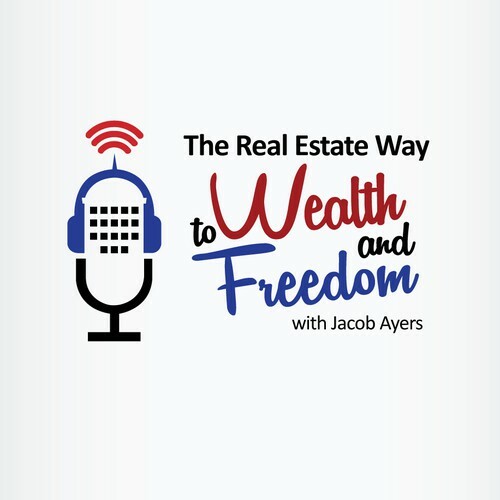 He has teamed up with Jake Stenziano to create Jake and Gino.com, a real estate educational company that offers coaching and training in real estate investing. He is the best selling author of “Wheelbarrow Profits”. Gino is a graduate of IPEC (Institute for Professional Excellence in Coaching) and is a Certified Professional Coach. He is also the author of the best-selling cookbook “Family Food and the Friars”. He currently resides in Florida with his beautiful wife Julia and their six children Gabriella, Michael, Sofia, Veronica, Cecilia and Laura. Gino had limiting beliefs and not enough money. He went out and got a partner and took action. When your young, don’t worry so much about a paycheck, but rather learning. Don’t work for money. Focus on what you like to do and becoming financially free.